red division: THE RIDE ON FLATS x DEREK BETCHER. THE RIDE ON FLATS x DEREK BETCHER. Had this idea on Facebook the other day to make a push to get all the Vet Pro riders to ride flats on the @usabmx circuit. It got a lot of attention and it seems like all the regular front runners are down for the idea, along with plenty others who have voiced interest to turning vet so they can run flats. I hit up @vansjerry and he’s agreed to supply @vansbmx66 to all the Vet Pro riders. 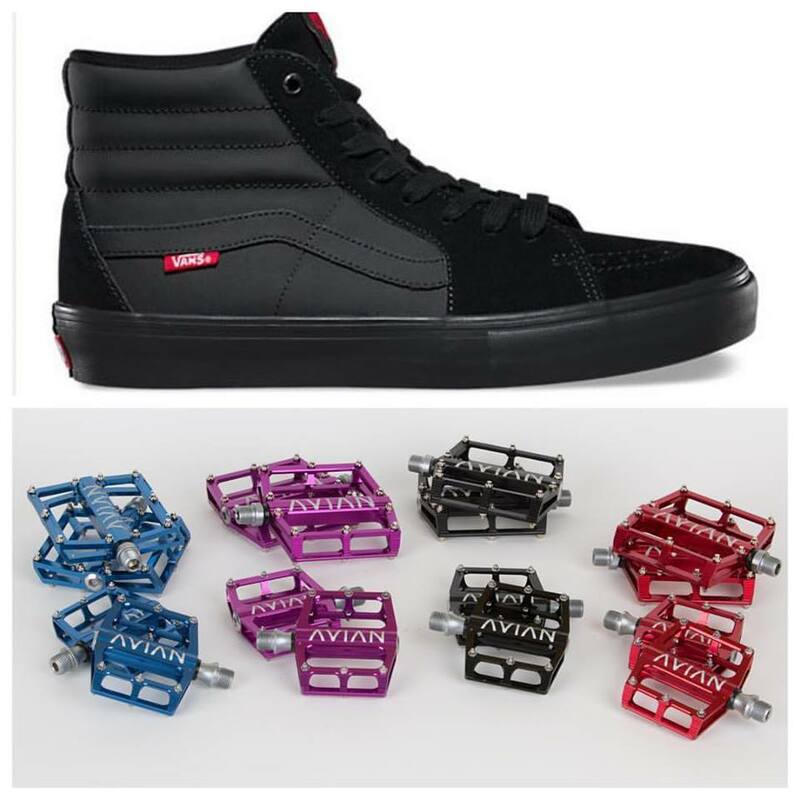 Our brand @avianbrand just dropped the Pariah pedal, so we’ll hook riders up with the pedal who need/want to run them. Other brands who make flat pedals and want to pitch in, be my guest! I’m down to help out with pedals but definitely not doing this just to get everyone on an Avian flat. Share your thoughts on the idea!